Whenever I am consulted to design a logo, anxiety follows and my thoughts are left running wild. Even without a full design brief or research on the niche within which the project falls, my mind gets fully engaged. 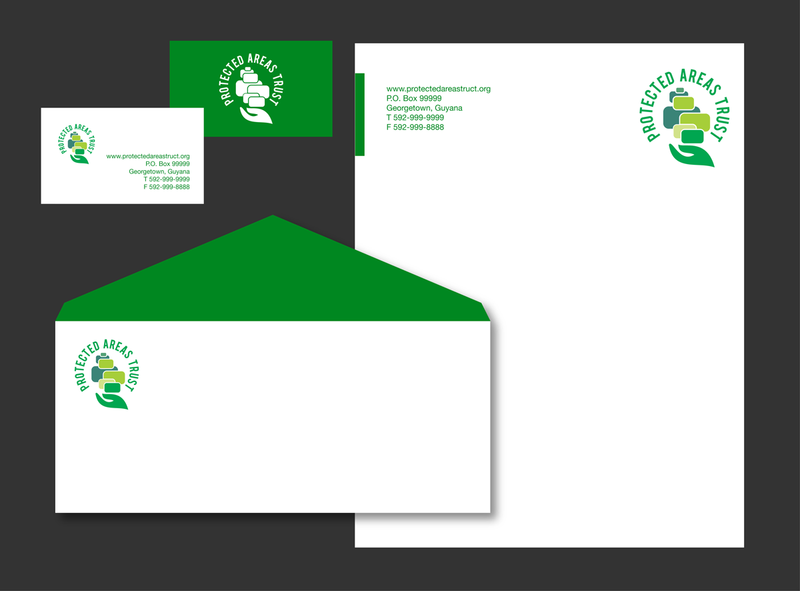 I recently was asked to provide a logo concept for Protected Areas Trust (Guyana) as an alternative to some that they had already received. In order to ensure that my work is original, I often work with an abstract representation of the subject. Here is the story behind my presentation of a logo concept. Protected Areas Trust (PAT) is a commission in Guyana responsible for the protection and conservation of the country's natural heritage and natural capital and the management of a national system of protected areas. PAT, being Guyana's focal point for protecting natural heritage, is about to be launched and is seeking a brand identity. No design direction was given, but a few design renditions were presented. Guyana's territory is large and diverse and any brand identity must reflect this fact while depicting care or protection. In June 2016 while attending a conference in Panama City, I visited the BioMuseo. 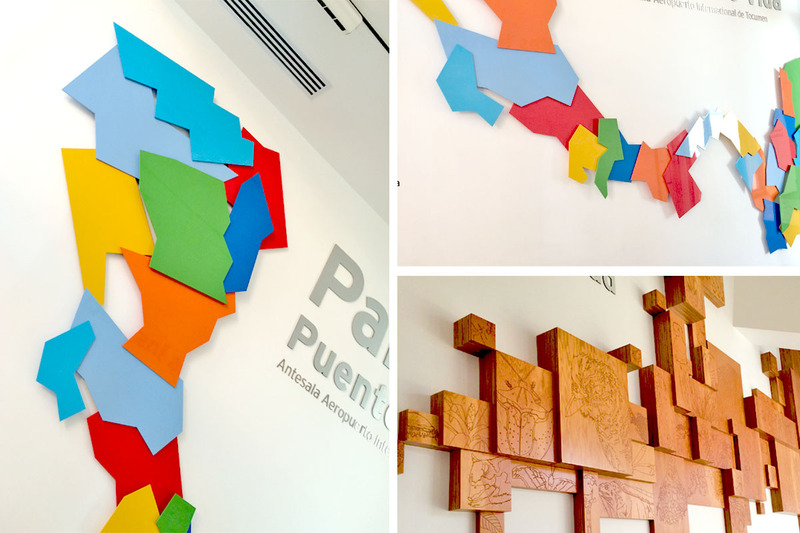 My recollection of the display of Panama's map and other exhibits also influenced my design concept. Iconic/Symbolic – an abstract map of Guyana using rectangles with rounded edges scaled at different sizes. The lower portion of the map was substituted with a cupped hand that lends completeness to the entire shape of Guyana. Each element of the design bears shades of green, the dominant colours in Guyana's landscape. Logotype/Wordmark – The font used for the wordmark is Bebas and is wrapped around the icon in a circular, encompassing posture suggestion protection and complementing the cupped hand. The choice of font was dictated by the need to remain consistent with the look and feel of the iconic/symbolic mark – soft rounded edges. Although the cupped hand replaced a portion of the Guyana map, the overall icon still reflects it with squinted eyes. The presentation was made with the expectation that I would be asked to make a few revisions that would bring it in alignment with what the organization was looking for. The response I received was "the average Guyanese wouldn't get the abstract." So where did I go wrong? Communication! I did not receive a design brief, neither did I solicit one. I opted to do my own research, then made a few assumptions. That was obviously a flawed approach and the project collapsed under its own weight. Lesson to self: Never skip the design briefing. I am nonetheless happy that I made a contribution despite the result. In keeping with my character: I see things differently!